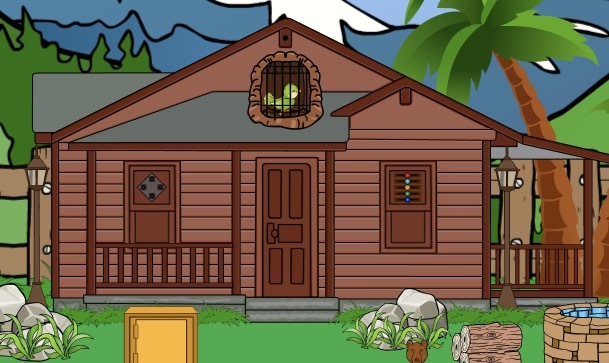 Games2Jolly - Bird Rescue From Cage is another point and click escape game developed by Games2Jolly team. There are some poachers hanging around in a town nearby. They just hunted down a bird and locked it up in a cage. Now they are gone for hunting and therefore its the apt time for you to rescue the poor bird. For that you need to solve some puzzles by using the clues spread around. Best wishes in your rescue task.